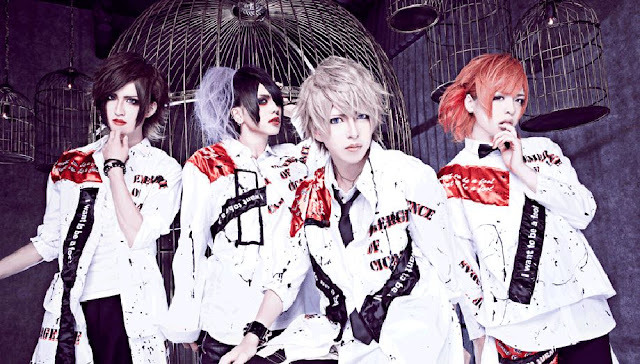 IV Disbanding | VKH Press – J-Rock & Visual Kei Coverage Worldwide! After only a little more than one year of activity IV had to publish a very sad announcement regarding their disbandment. Their live on April 4th at Sendai spaceZero will be their last performance before they dissolve. The members still thanked their fans and apologized in individual comments: Vocalist HANA is extremly sorry for publishing those kind of news after such a long time of no updates. He would have wanted to continue singing. Bassist Maaya is also grateful for everything he learned during this time especially because he barely had any band experience before. Please visit their last live if you are in Sendai on April 4th!